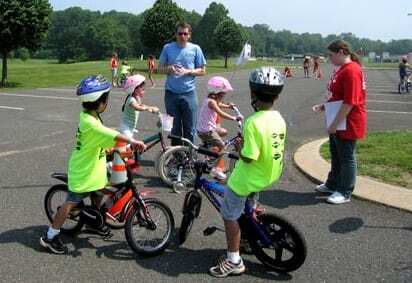 Bike rodeos are an excellent way for kids to practice their bike skills and dodge obstacles on mock streets, learn to do safety checks, and make sure their helmets fit properly while having fun. The WWBPA will run a bike rodeo at GroWW on Oct. 3, 2009. West Windsor’s BikeFest also has one. Want a bike rodeo for your organization? E-mail us! 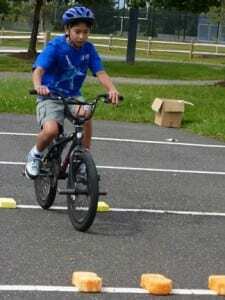 Adults wanting to become better riders can attend a savvy cycling class, often held in conjunction with Bike New York. E-mail to ask when the next class will be held.